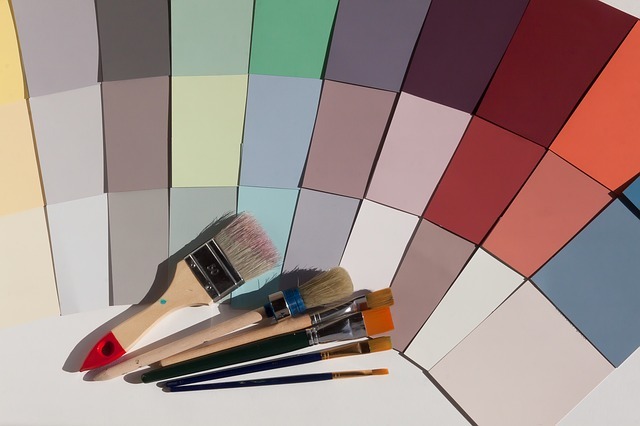 This comprehensive course provides staging and design professionals with an overview of color palettes appropriate for staging as well as popular interior decor trends. Learn what’s hot and what’s not. Join Christine Rae and her guest host, award winning CSP International™ Mentor Liz Connelly for this 1 hour, information packed online course as they highlight the latest staging trends. Even after the fact, it is good to have a sense of popular styles and trends in the past. This comprehensive learning session provides staging and design professionals with an overview of current color palettes appropriate for staging as well as interior decor. The knowledge provided through this session will help stagers/sellers avoid costly mistakes relating to color, finishes, furnishings, accessories and more. Design trends are constantly changing and evolving and we must stay on top of them to ensure new business.